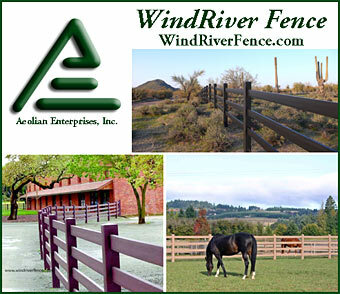 Traditional wood and synthetic horse fencing is very popular due to it’s strength and natural look. 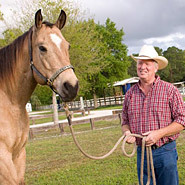 Fencing horses with wood will always be a good, safe way to keep your horses safe and secure. Wood ages and matures in a way that adds character to a fence and is also easy to install and repair using basic tools. Plastic coated wood and man made wood have the strength of wood but virtually maintenance free.